Spring has sprung, which means hiring season is ramping up. 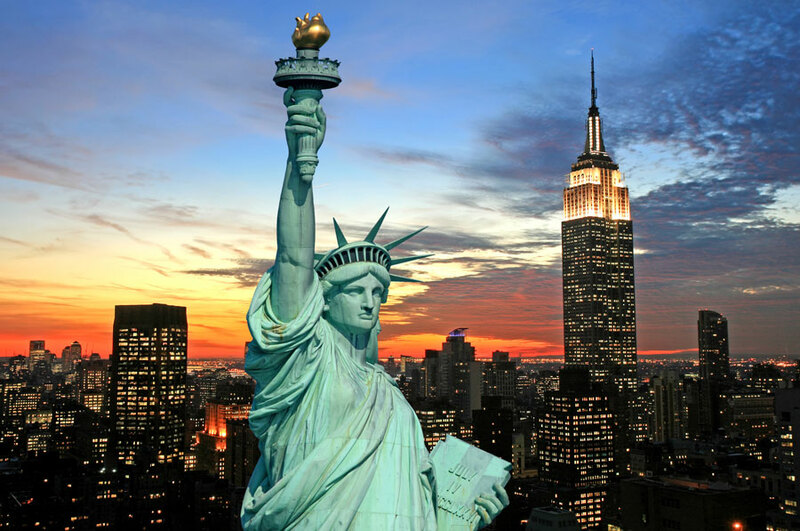 Businesses across the country are preparing for summer and their busy season. They are stocking up on things like employees, merchandise and inventory. While getting ready for business to ramp up, you should also consider how you are hiring your staff. Small businesses often hire family and friends thinking they are reliable and trustworthy. While they are in most cases, all it takes is one bad apple to leave a bad taste in your company’s mouth. What if you hire a family friend just for the summer? He comes from a great family and is a good kid. What could go wrong, right? What if he had a DUI just weeks before you hired him. Would you still like him to drive company vehicles?
. Criminal and financial records can be indicators for future behavior. If someone has a long history of workers’ compensation and have filed for bankruptcy, they are more likely to steal from the company or fake an injury. 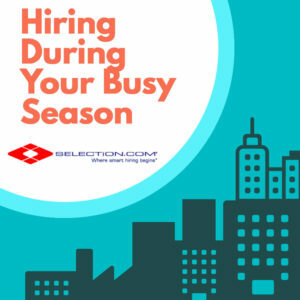 Here at SELECTION.COM we can work with you to make your busy season run smoothly. Allow us to help you make your background check process go seamlessly.